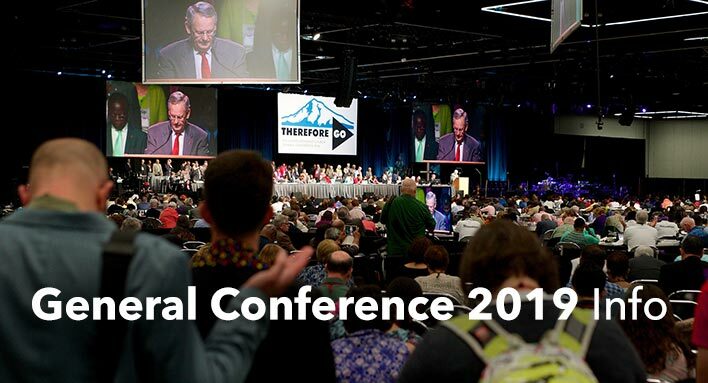 Click here to learn more and register for the 2019 Annual Conference in Puyallup June 7-9. 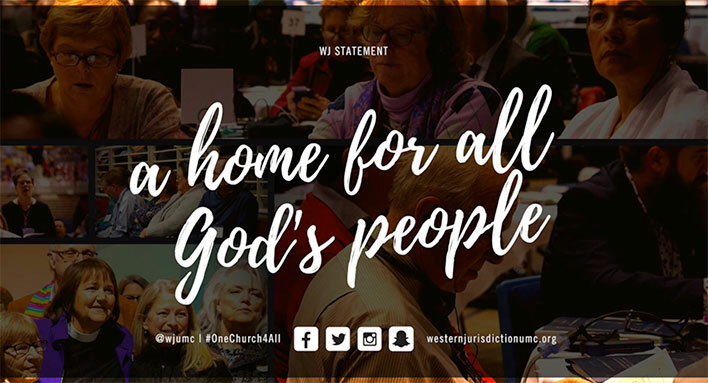 Watch the WJ Bishops' response to the 2019 General Conference. Click to learn more about the 2019 General Conference. 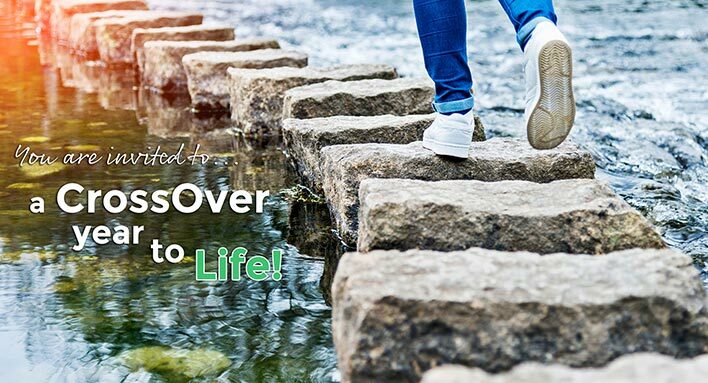 Click to learn more and get resources for the CrossOver to Life study! 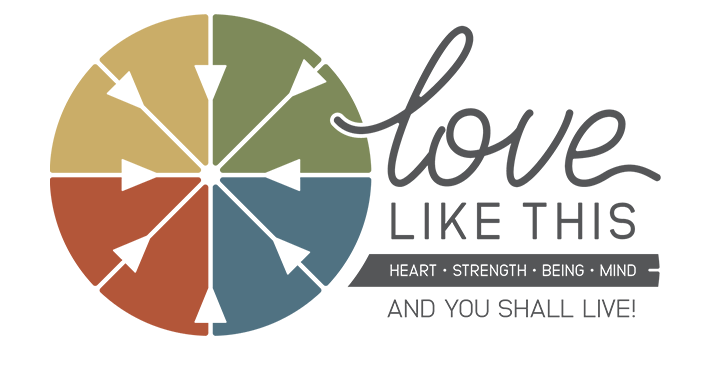 The Pacific Northwest Conference of The United Methodist Church is called to be a community, diverse and united in God’s saving love, sent out in vital life-giving ministry for and with Jesus Christ. We are one of three Conferences served by the Greater Northwest Episcopal Area and its Bishop Elaine J. W. Stanovsky. Learn more. Learn more about and register now for the 2019 PNW Annual Conference Session in Puyallup, June 7-9.